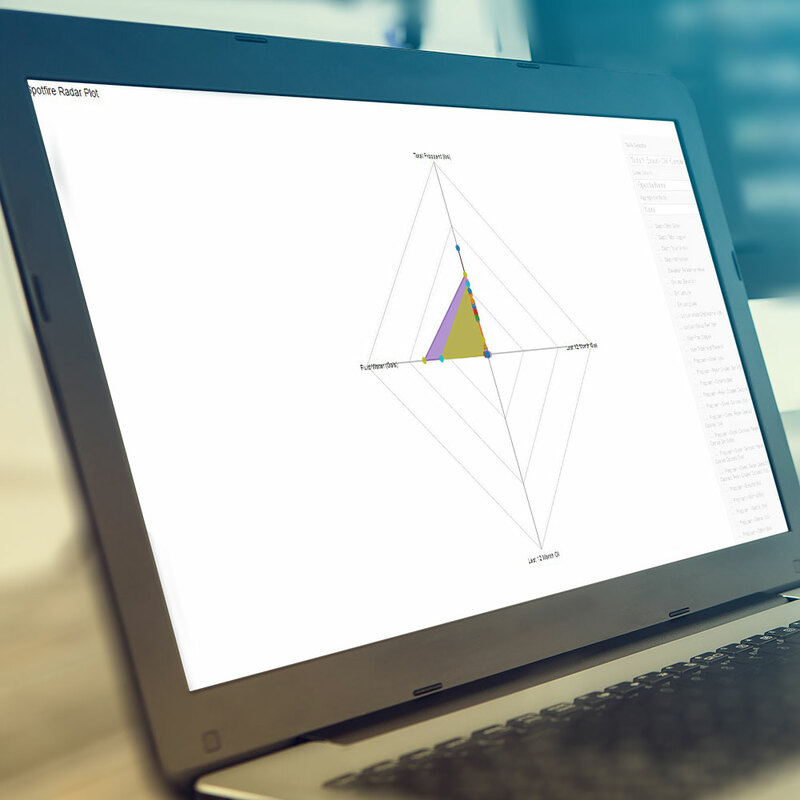 The Timealytics extension for Spotfire creates animations of data changing over time. Understanding how data changes over time with static visuals is challenging when time can’t be represented on an axis. Filtering data in Spotfire by time intervals can aid in the understanding of chronological progression. As a time interval filter is increased, changes in the data set may be observed. When adjusting filters to view time progression becomes a distraction to understanding the data, Timealytics can help. Timealytics automatically adjusts Spotfire filters to create the effect of animation of data changing over time. By removing the need to manually adjust filters to view time series data, the user can focus exclusively on how the data changes over time. Timealytics provides sufficient control over the step-rate and the length of time interval change at each step that the animation is tuned to the data set. So sit back, grab a bowl of popcorn, fire up Timealytics and make sense of your time series data! Timealytics is easy to configure. Simply select the data table, date column, date interval, and time step and hit the ‘Start’ button. All visuals configured on a page will begin updating as the date filter changes. Automatic handling of data columns that have Range or ListBox filters in the filter panel. The lower bound date used for filtering may either be held fixed or increased automatically along with the upper bound. By adjusting the lower bound, date intervals changes such as month-to-month or year-to-year may be inspected. With a fixed lower bound date, new data is added to the filtered set as the upper bound is increased.